Big Sean has had a reasonably hectic fortnight with the promo run for his new album I Decided. which is finally out now. 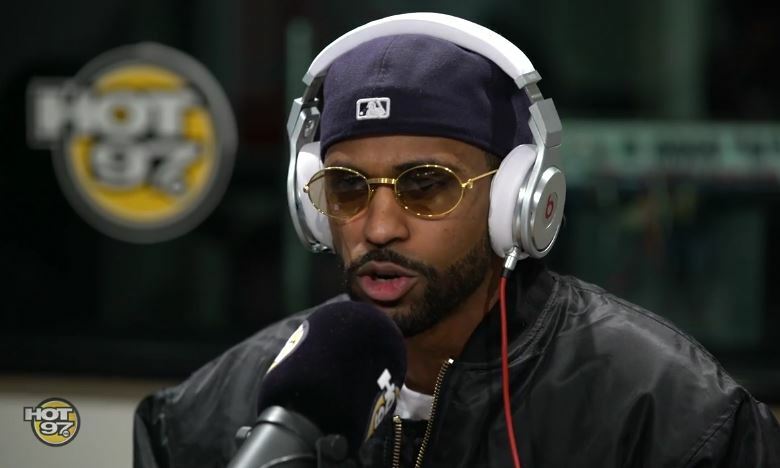 Hours earlier than the album drop, Sean stopped by Funkmaster Flex present on Hot 97 to ship a dope freestyle, regardless of being exhausted from the press run. The Detroit rapper dropped bars over ‘What We Do‘ from Freeway, ‘Quiet Storm‘ from Mobb Deep and QB’s Finest, Nas & Bravehearts’ ‘Ouchie Wally‘. Watch it under.